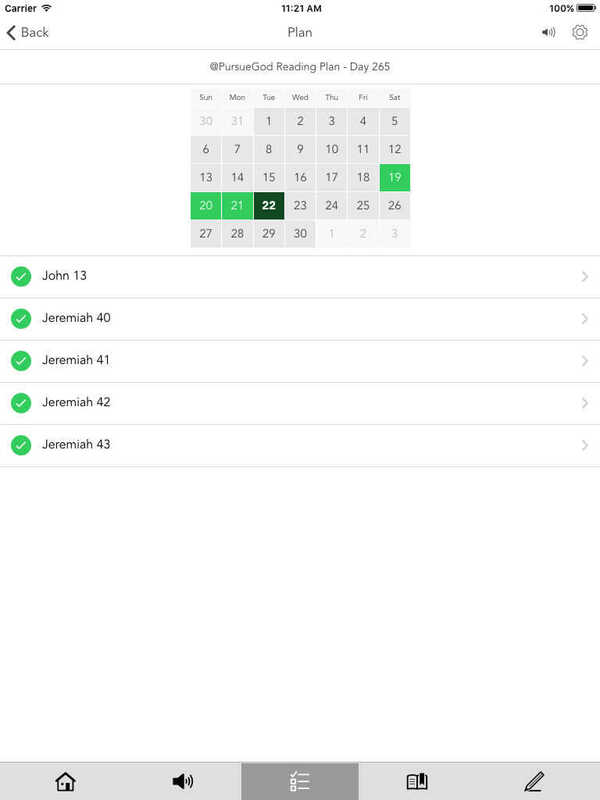 The Sanctuary App features content from Pastor Mark Schrade who leads The Sanctuary based in Deland, Florida. 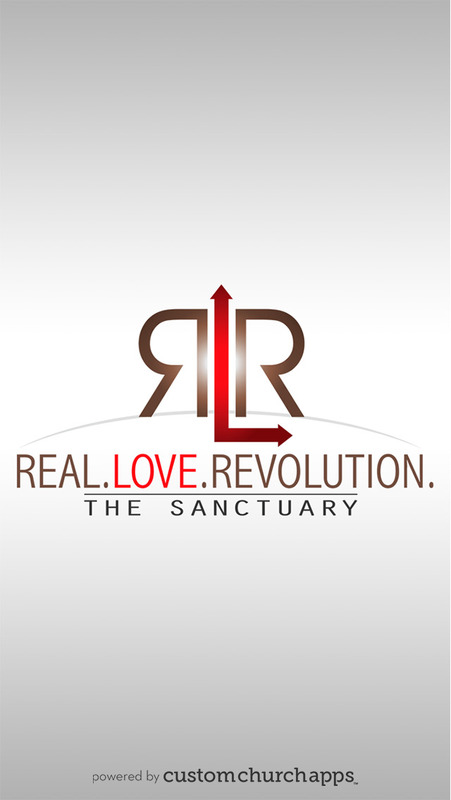 As it says in 1 John 3:18, The Sanctuary exists to practice real love and boldly lead a Real.Love.Revolution in Volusia County and around the world! We desire to help you reach your full potential as a follower of Christ and find your divine destiny. You don’t have to wait until you are perfect. The time for your life to have real meaning is NOW! It is our hope that you will allow God to incredibly shape your life through our community of faith and the life-changing video and audio sermons, upcoming events and relevant information about The Sanctuary available on this app. * Cloud Based Journal: Your Pursue Journal is accessible online anytime at www.PursueJournal.com. This allows you to be able to add entries anywhere, anytime and they are automatically linked to your The Sanctuary – Deland, FL app.